It’s Christmas and Tim has decided to do something about his clandestine affair with a man he’s actually never met - outside of the confessional of his local Catholic church. Tim - Late twenties to early forties. Attractive. Not stereotypically gay. The confessional of an old-fashioned Catholic Church. 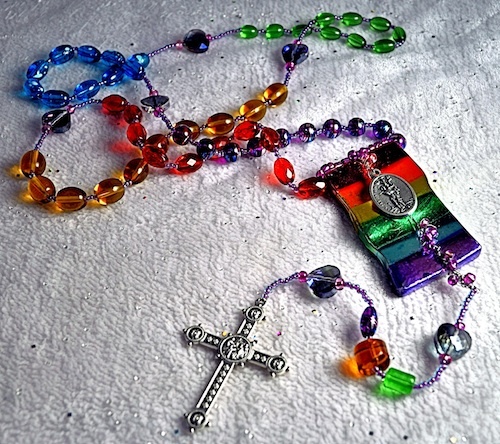 Gay priests; coming out of the closet; Catholicism; sexual identity; overcoming fear. Monologue: Man - twenties to early forties.